Septic Inspections determine the condition of the septic system including the pipes, tank, drain field and associated soil. 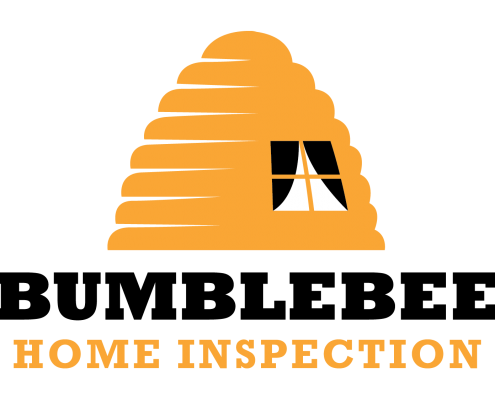 Bumblebee Home Inspection is well-equipped to provide homeowners, real estate agents, buyers and sellers with the knowledge they’ll need to understand the status of their septic system and the possibility of cash outlays for pumping or repairs in the near future. We provide septic system pumping and cleaning for commercial and residential properties. We perform inspections for pre-sale and real estate purchase transactions, for contractors, prudent home buyers, home owners, property management companies and other home inspection companies. Call us today 512-774-5094 to get the most comprehensive home inspection in the San Antonio and Austin area. © 2017. Bumblebee Home Inspection. All Rights Reserved.